Agilent CrossLab Group has extensive experience providing enterprise-level solutions at major research institutions. 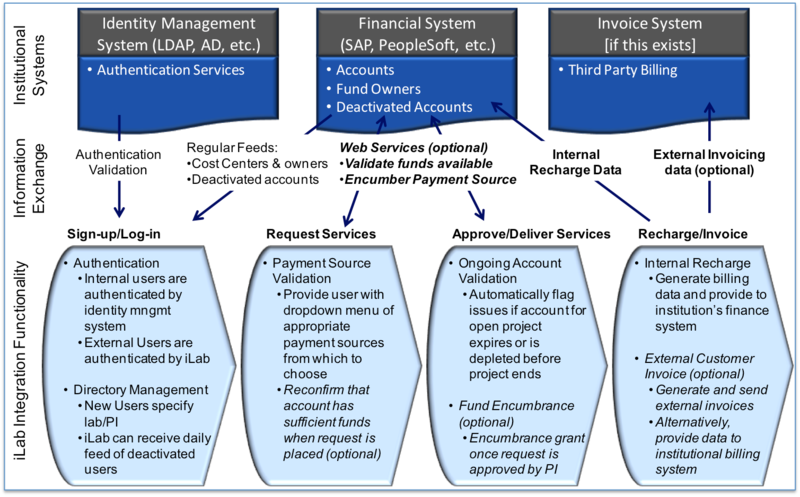 These solutions include integrations of the iLab Operations Software with institutional financial systems (e.g., SAP, Oracle/PeopleSoft, Lawson, Banner, etc.) and identity management systems. iLab’s dedicated implementation team and established processes guide every deployment. In addition, iLab can also integrate with specialized software systems in individual cores. This integration can include importing usage logs from equipment or sample details and results from a LIMS. This core-level integration allows cores to take advantage of the iLab system while maintaining the benefits of past technological investments. 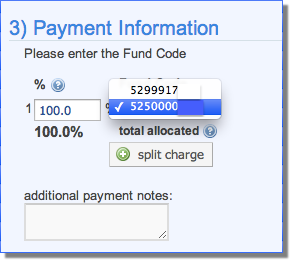 Appropriate and validated accounts are displayed in a drop-down menu for the researcher to select from when payment of service is required. 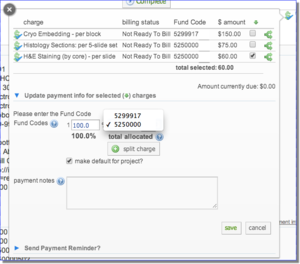 Lab or institution administrators can review and revise the designated account on a project prior to the charges being billed. This integration enables cores to accept credit cards for payment of services. iLab will leverage the existing process for accepting credit cards through a credit card processor (e.g., PayPal, NelNet, CashNET) already used by core or institution. All transactions are conducted over a secure server (SSL). 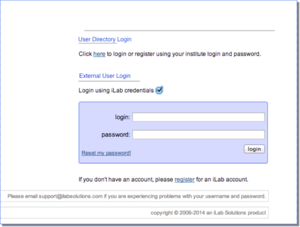 When iLab integrates with an institute's identity management system, internal users will use their existing institutional log in to access iLab. iLab uses state-of-the-art technology to provide a safe and secure software platform for management of core facilities and research labs. iLab has an application programming interface (API) which enables customers to seamlessly integrate outside applications with iLab’s billing and reporting services.